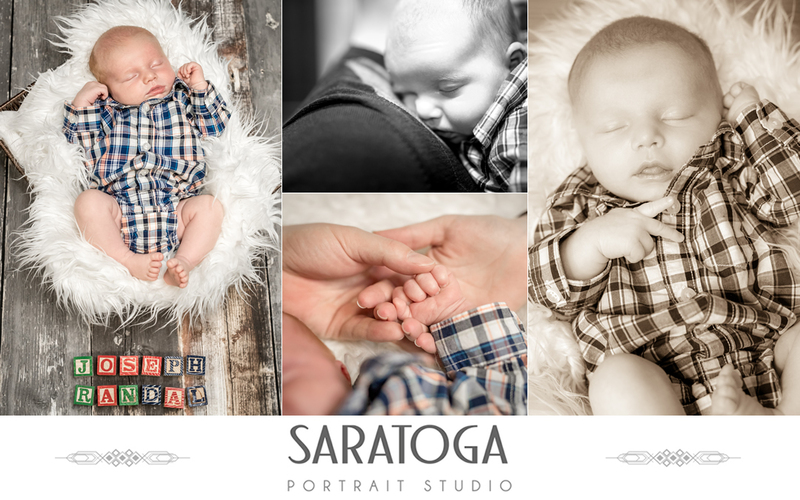 We had a great morning with this little guy! Looking forward to watching him grow! !